A temporary restraining order preventing the city of Donna from swearing-in a newly elected councilman expired Wednesday, allowing him to assume office once votes are canvassed. 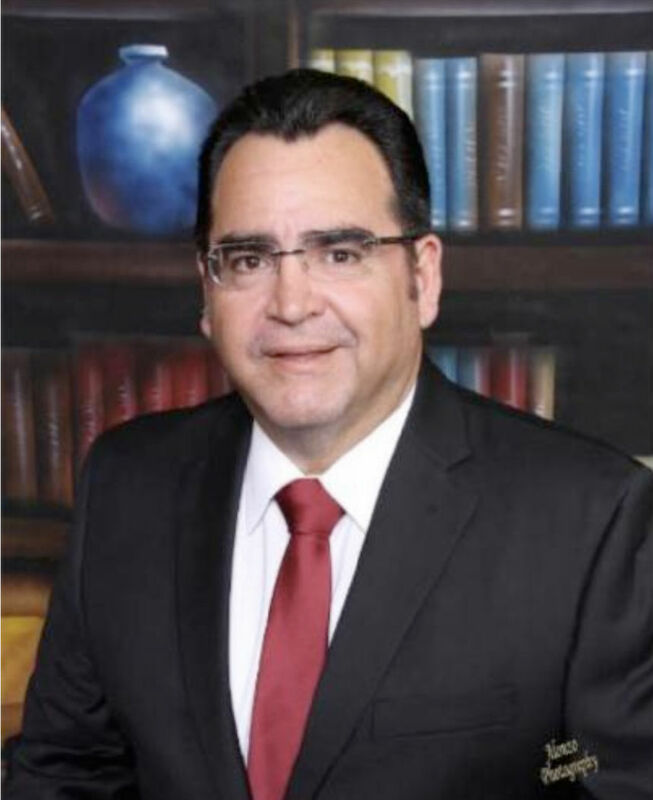 Nick Castillo, a candidate for the vacated seat on the city council, filed a lawsuit and applied for a temporary restraining order last month, accusing his opponent Eloy Avila of living outside city limits, a violation of the city’s rules. A state district judge then signed the temporary restraining order, briefly stopping the city from swearing-in Avila until the matter was resolved. A hearing on the temporary restraining order was scheduled for Wednesday, but was instead canceled after Castillo dropped the lawsuit in a motion to nonsuit filed Tuesday. “In reality, there was no basis, since the beginning,” said the city’s attorney, Javier Villalobos. The lawsuit claimed Avila lived outside city limits, at his sister-in-law’s, instead of at a home on South Salinas Boulevard — the address listed on Avila’s application for a place on the ballot. Though a residency complaint was filed with City Secretary Laura Balderrama, who also serves as the city’s elections administrator, the city accepted Avila’s application and placed his name on the ballot. “We knew she was correct,” Villalobos said, claiming the lawsuit was politically motivated. Elections administrators are not tasked with verifying if candidates live at permanent addresses listed on applications. Castillo nor his attorney could be reached for comment. Avila previously said he was not fazed by the lawsuit because his permanent residence is within city limits. Both Avila and Castillo previously served on the Donna school board during different periods. 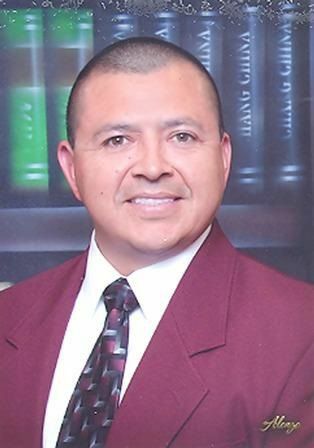 Avila decided against seeking his school board seat this year. Avila received 2,309 votes, or about 59 percent of the vote, compared to Castillo’s 1,572 votes, or about 41 percent of the vote, according to Hidalgo County Elections Department unofficial results disclosed on Election Day, Nov. 6. The city council is scheduled to canvass votes at noon on Thursday.